Answer: Hi dear hr baby weight is fine. It is expected to gain 500gm every month after 3 Months of age . Do make sure to feed ur baby milk after every 2 tj 3 hours. 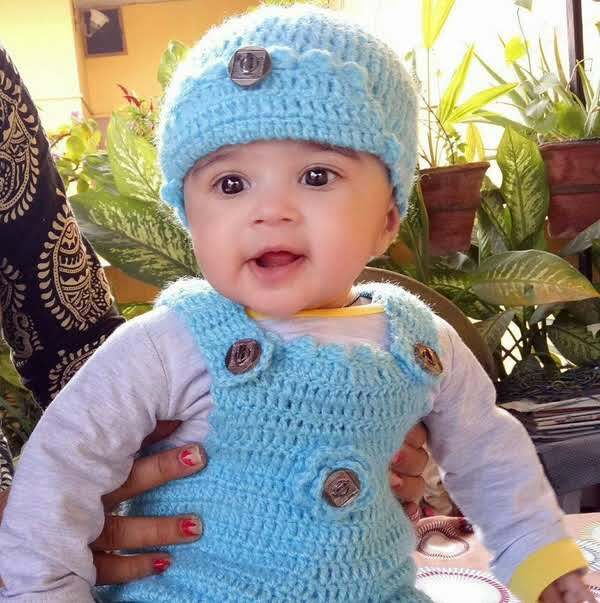 Question: My daughter is of 3 months and her weight is 4.5 kg. Is she underweight? Answer: It is calculated based on baby birth weight.so pls give ur birth weight dear. Question: My baby is 3 months old. She is only 4.5 kg . I'm working , So when can i introduce solid foods like ragi , Orange juice etc?